Quick Post! 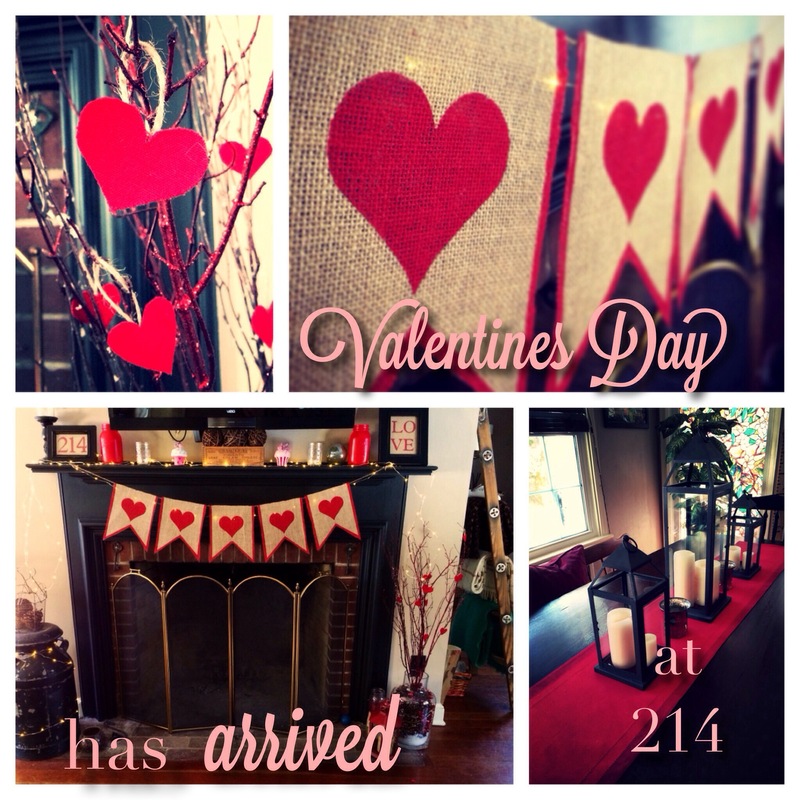 Today I decided to decorate for Valentine’s Day. 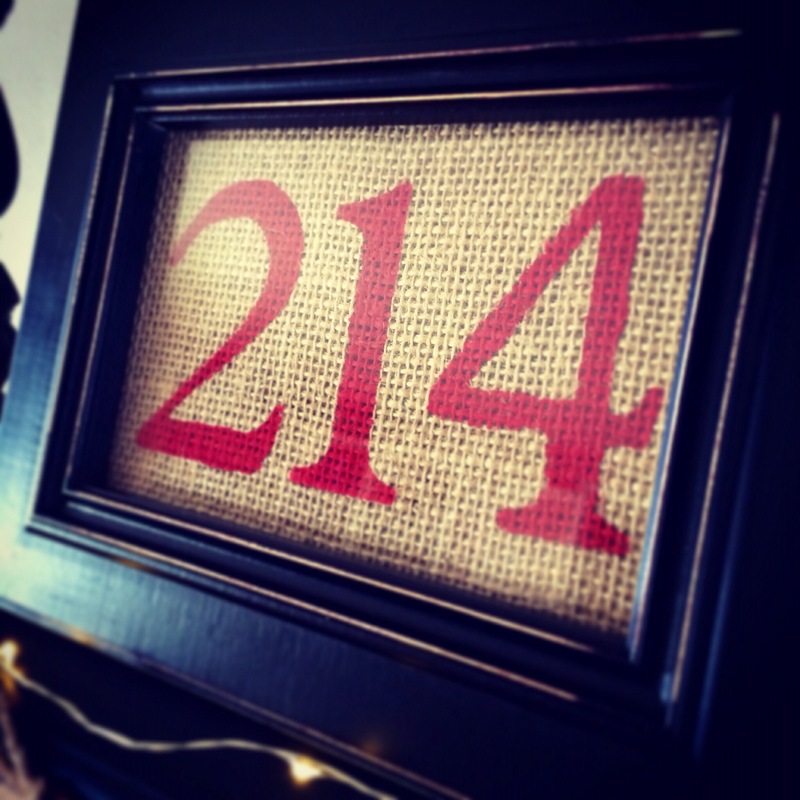 I love Valentine’s Day and all it represents (and it’s not just because it’s also our address- but how cool is that?!) It’s a day devoted entirely for the sole purpose of showing ALL your loved ones how much they are loved (boyfriends, girlfriends, family, friends and yes….even dogs!) Since I had off from work today, it was decided I would use what I had in the house already and make some decorations. Quick updates and some switching around and a few hours later, and no money spent, I was finished. Enjoy! Happy decorating! And crafting! AND HAPPY VALENTINE’S DAY! 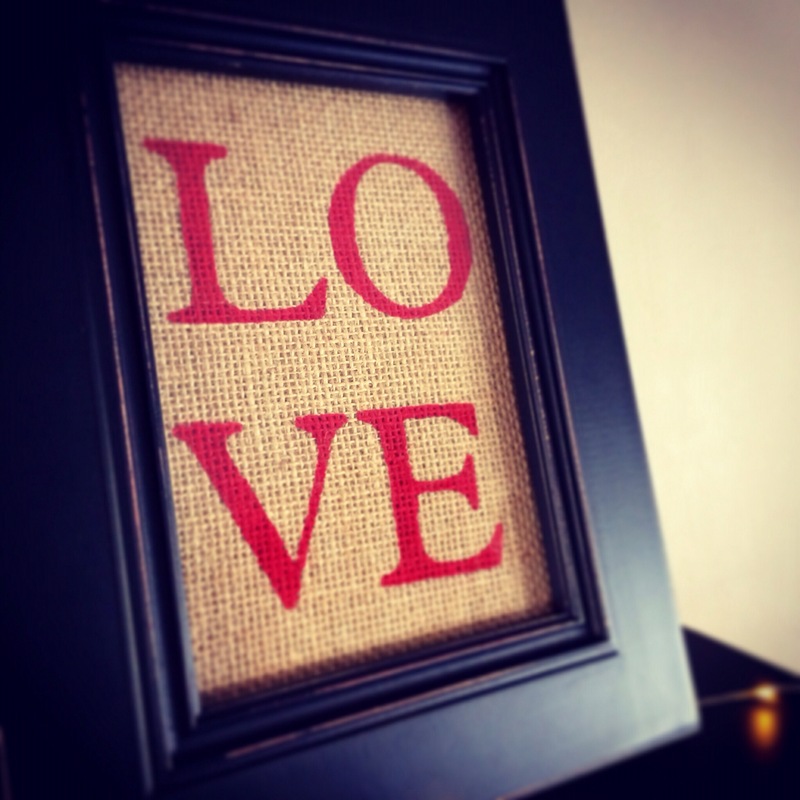 Posted in Home Sweet HomeTagged burlap, crafting, crafts, DIY, fireplace, home, lights, love, mason jars, picture frame, Valentine, Valentines DayBookmark the permalink.